Galco Gunleather introduced the Paragon AIWB at the 2019 SHOT Show! 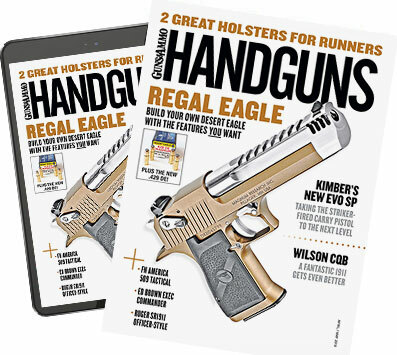 Adjustable for angle from strongside to crossdraw, the ambidextrous Paragon is ideally suited for the popular appendix mode of carry.With a Kydex holster body, the Paragon offers comfortable carry, fast draw and easy return to holster. Dual tuckable belt clips ride in slots fore and aft of the gun body, allowing adjustment for ride height and carry angle. Twin tension units allow easy adjustment of the draw stroke. Raised sweat guards on both sides of the handgun protect the wear’s body from the gun and promote a smooth and safe return to holster. Included with the Paragon is an optional claw-type stabilizing wing for those gun carriers who prefer it. 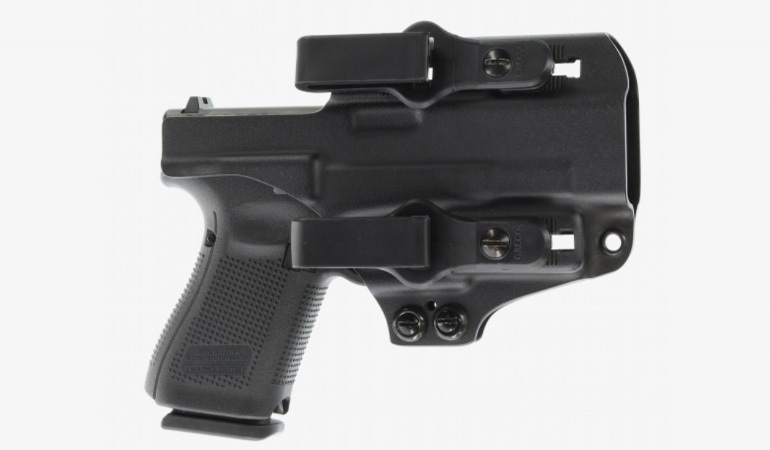 The Paragon comes with Galco’s patent-pending polymer UniClip for excellent concealment, stability and easy on-off capability, and functions well with single or dual clips. Galco’s Ultimate Stealth clips are available as an optional purchase for those who prefer even deeper concealment. Available in black, the Paragon retails for $79.